Give your body a protein boost with Complete Vegan Supreme Protein — Supreme Labs’ naturally sourced and clinically-tested vegan protein powder. Get in touch to order. Give your body all the protein it needs with Complete Vegan Supreme Protein. Supreme Labs’ premium vegan protein powder is complete with the branched-chain amino acids that help your body maximise the benefits of your workout routine. 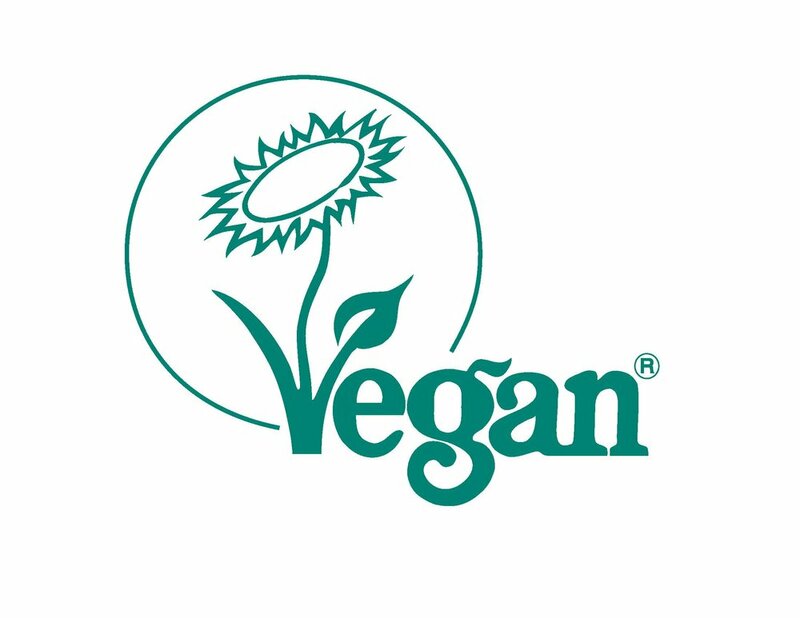 It carries the Vegan Society trademark and is one of the best plant-based protein sources available in the UK. Supreme Labs incorporated pea protein isolate with hemp and soya protein to give you a vegan powder that fulfils your protein needs. The best part? You can drink it anytime. Put it on your morning oats. Add it to your lunch smoothie. Use it when you’re baking afternoon snacks. What you eat it with is completely up to you. Complete Vegan Supreme Protein is specially formulated for vegans, but it’s also for health-conscious people who don’t subscribe to a vegan lifestyle. If you’re looking for a naturally sourced protein powder, then our product is perfect for you. Supreme Labs takes pride in the high-quality, clinically researched ingredients we put in our vegan protein powder. We’re transparent, so rest assured that there are no hidden ingredients in our vegan protein powder in the UK. Our Complete Vegan Supreme Protein comes in two flavours. The sweet and subtle taste of Vanilla complements any food. Chocolate tastes rich, sinful, minus the guilt. Experience complete nourishment with our vegan protein powder. Contact us for inquiries. Complete Vegan Supreme Protein should be taken first thing in the morning and/or 30min immediately after training. Mix (35g) one scoop with 200-250ml of water or milk. Alternatively add to your favourite smoothie or juice, also great for baking. Complete Vegan is a shake with Pea Isolate as the primary blend in combination with Hemp and Soya Protein with Pea protein being the highest quality plant based protein source. With no added sugars or artificial flavourings using only natural stevia sweetener to perfect the Complete Vegan taste. Proudly the best tasting vegan protein available. Dedicated and health conscious men and woman that choose quality protein to fuel and recover from training. Whether your vegan looking for the best protein for you or looking for the cleanest and purist protein, your conscious of the environment and manufacturing of you protein or just want a change. Complete Vegan Supreme Protein will aid your fitness and nutrition goals. When following a meat and diary free diet consuming enough essential protein and amino acids can be difficult. It’s important to consume enough protein so the muscles can fully benefit from exercise and training. Using Complete Vegan Supreme Protein helps the muscles receive the necessary protein and amino acids with added digestive enzymes for faster processing and recovery.